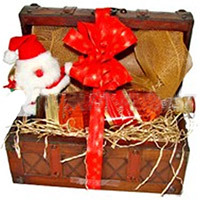 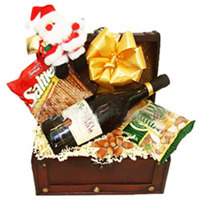 We want to be your most reliable and easy way of sending gifts to Cyprus. 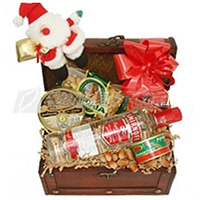 We deliver gifts across Cyprus in a day or two. 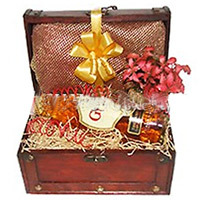 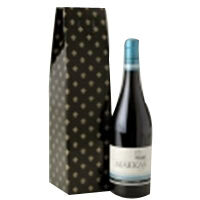 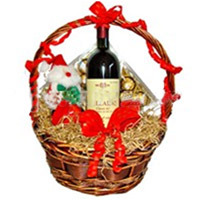 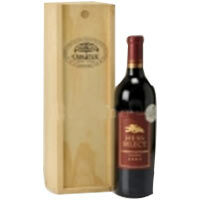 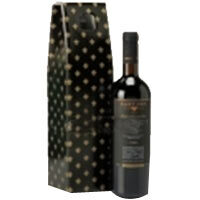 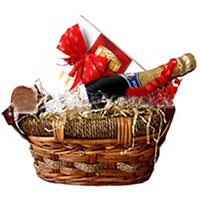 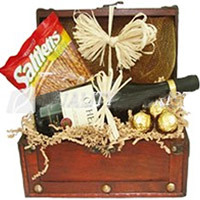 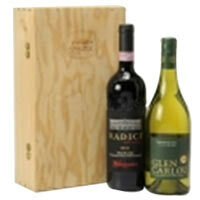 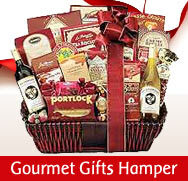 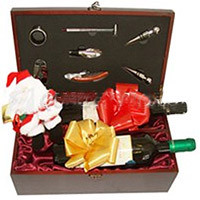 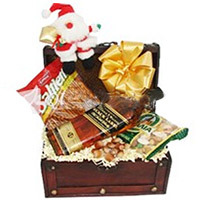 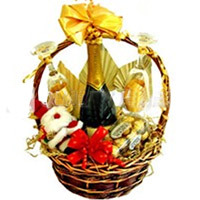 Gifts variety can range from Flowers, Cakes, Chocolates, Wines and more and can be sent as Birthday gifts, Christmas Hampers, Anniversary gifts and more. 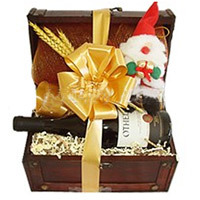 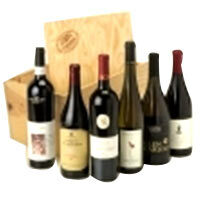 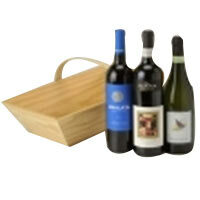 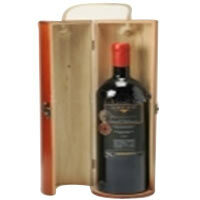 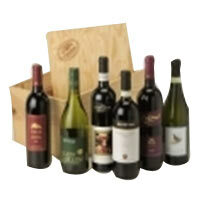 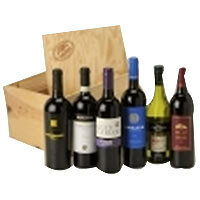 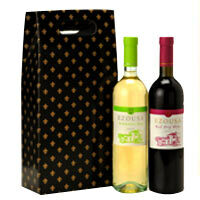 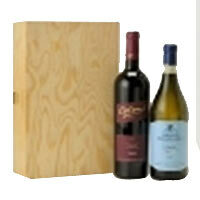 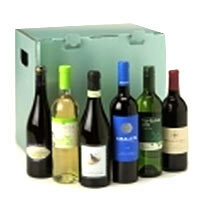 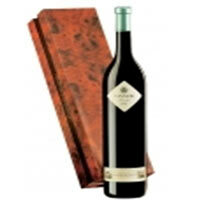 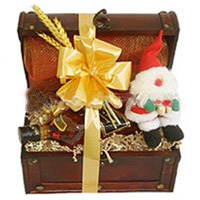 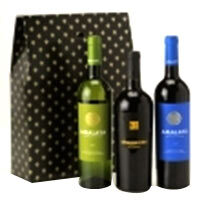 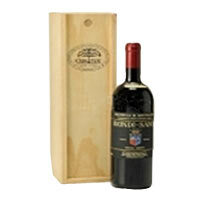 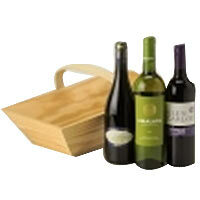 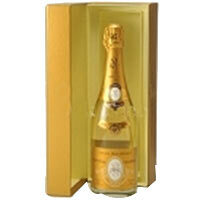 We provide for over 1000 gifting options for delivery in Cyprus. 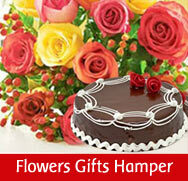 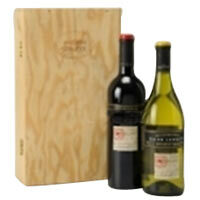 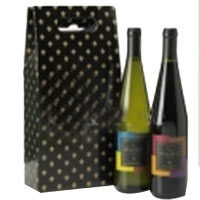 You have to just place order online for your desired gift idea and we shall deliver the same quickly.